To Stretch the Night is a colour-coded series of eighteen unique books. Elena Popova has created monotypes for eleven poems by women poets from Sappho to Anna Akhmatova. The text was handset in Gill Sans type cast by Michael Bixler and letterpress printed onto the monotypes. This involved my shifting the poems' placement to suit the differences in composition among the pages. 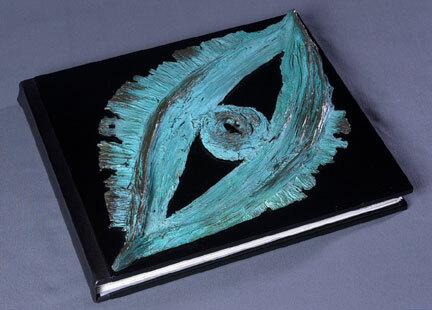 A unique bas-relief bronze sculpture by Luben Boykov enhances the cover of each book. The walnut covers are laquered black and are joined by a spine of black calfskin. Elena Popova and Luben Boykov were born in Sofia, Bulgaria, and graduated with an MFA degree from the National Academy of Fine Arts. They moved to Canada in 1990, and since that time they have been living and working in Newfoundland. Since 1997 Elena has almost exclusively been making monotypes. Her works are a vibrant, painterlyinterpretation of the technique of monoprinting. She paints with oil on plexiglass and prints on Fabriano paper. Elenas imagery is emotionally explosive, rich and complex a momentary registration of the spiritual in a state of constant flux. Luben works primarily in bronze. Most of his recent sculptures utilize grasses as a connective tissue in a context of material transformation. They are made of grass blades bound with wax and cast directly in bronze, reflecting the themes of love, intimate dialogue, unity. His work varies in size from large scale outdoor sculptures to small interior pieces. Elena and Luben have shown nationally and internationally. Their work can be found in public and private collections in North America and Europe. Tara Bryan was born in Texas and studied music and art in university. She has an MFA in painting from the University of Wisconsin-Madison, where she also learned letterpress printing and bookbinding. 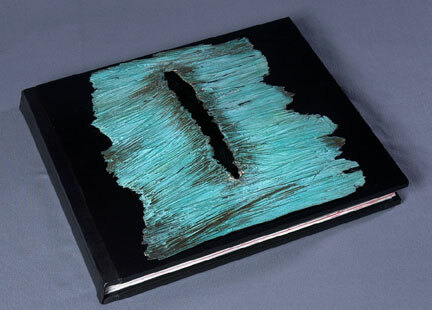 From 1987 to 1992 she traded work for courses at the Center for book Arts in New York City. Tara has lived in Newfoundland since 1992. 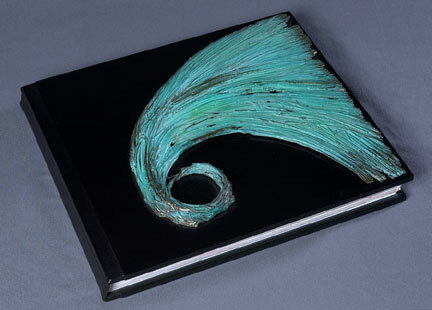 She has collaborated with several artists over the past fifteen years, and her books are in public and private collections in North America and Europe. Please contact Tara Bryan regarding purchase of To Stretch the Night.